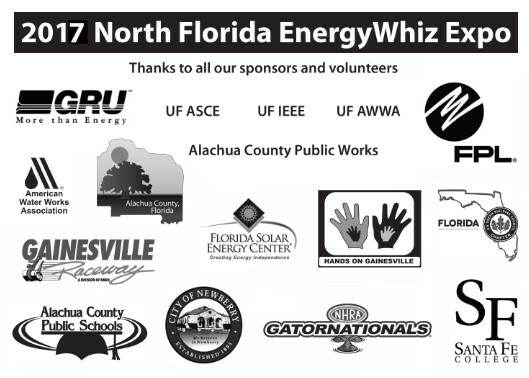 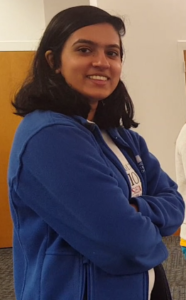 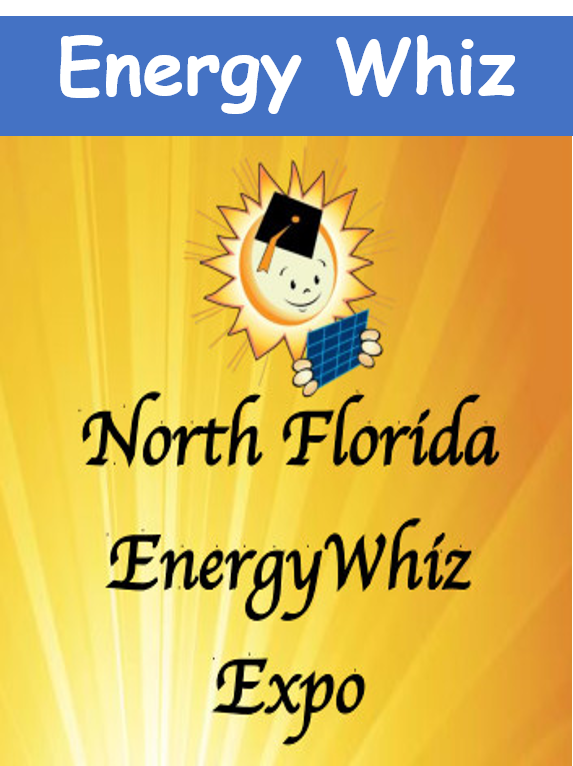 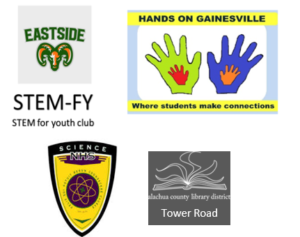 Do you like science, engineering, math, nature, or giving back to the community? 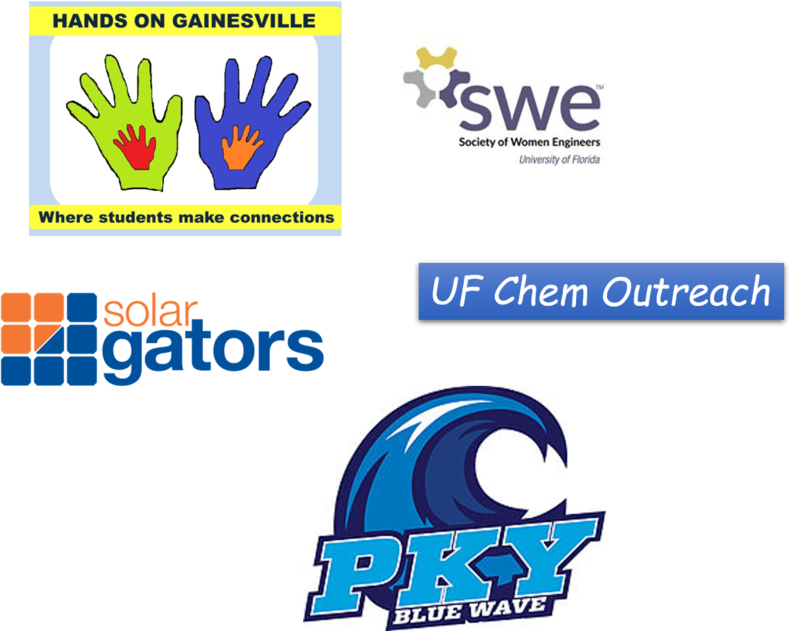 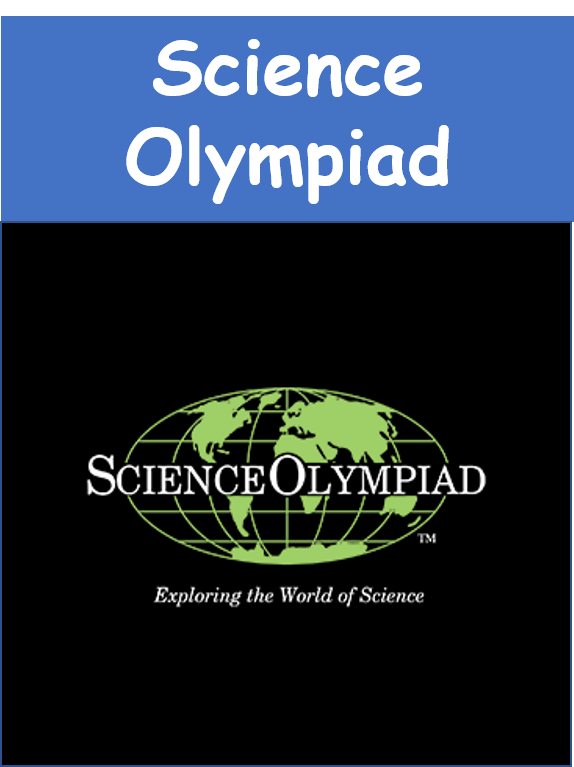 Are you a community group or student organization that wants to do science outreach? 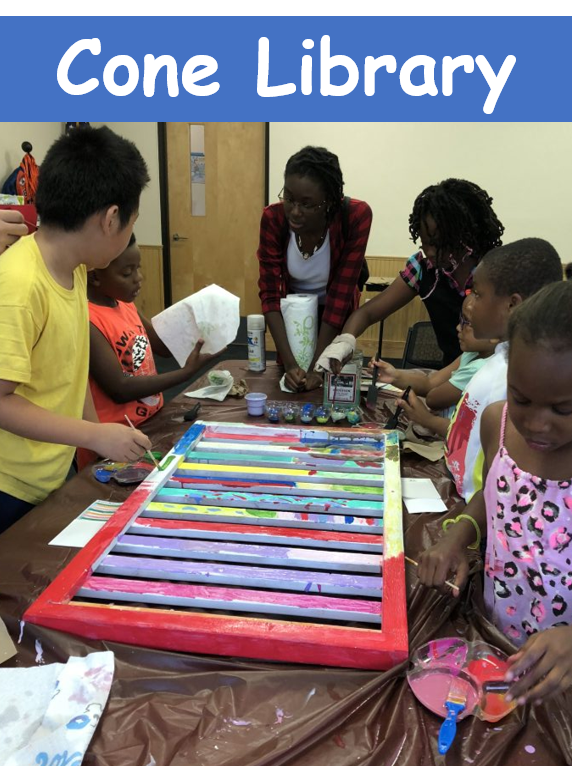 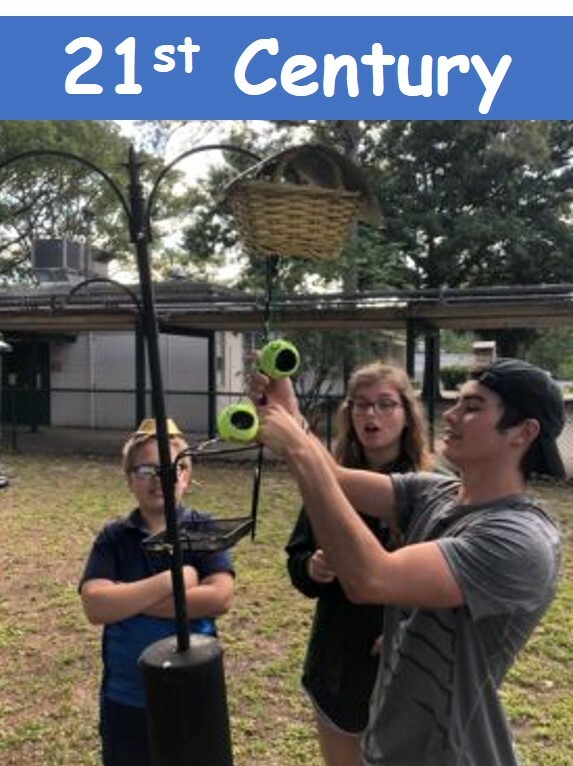 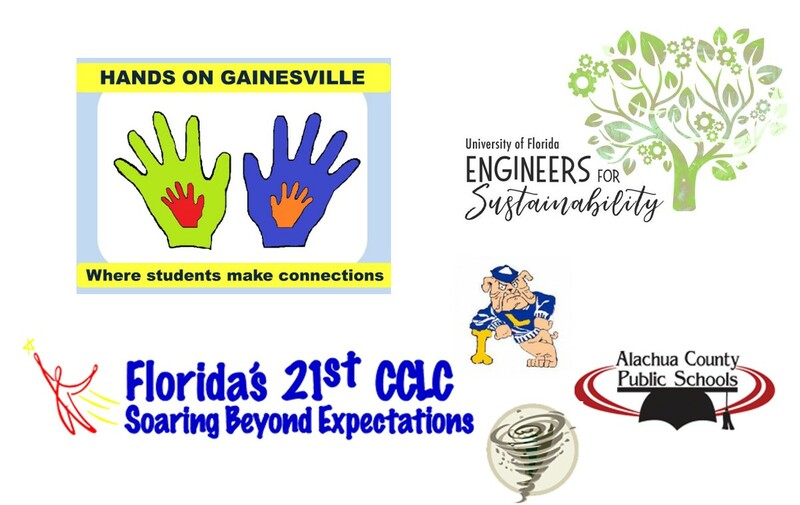 Hands On Gainesville connects existing community organizations to engage children in the science of their every day world; observing, inquiring, and evaluating as they develop critical analysis skills relevant to all aspects of their lives. 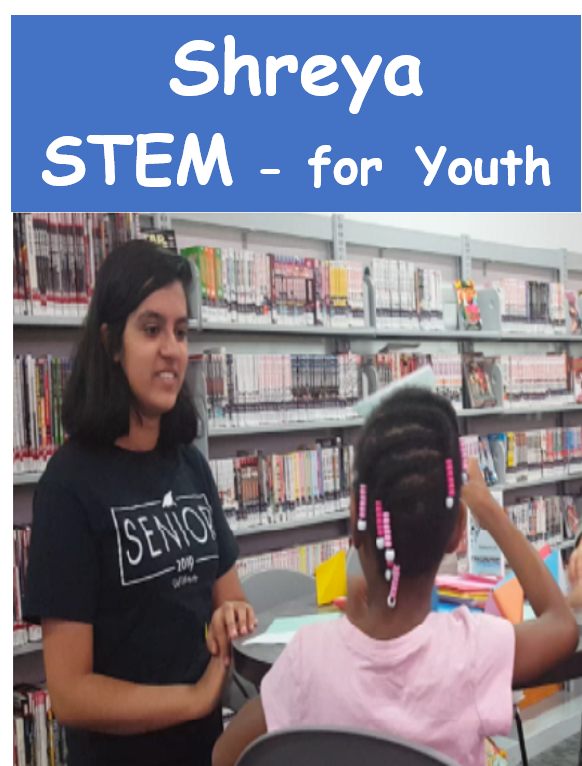 We enlist college and high school students to serve as teachers and role models for younger students in school and community programs.